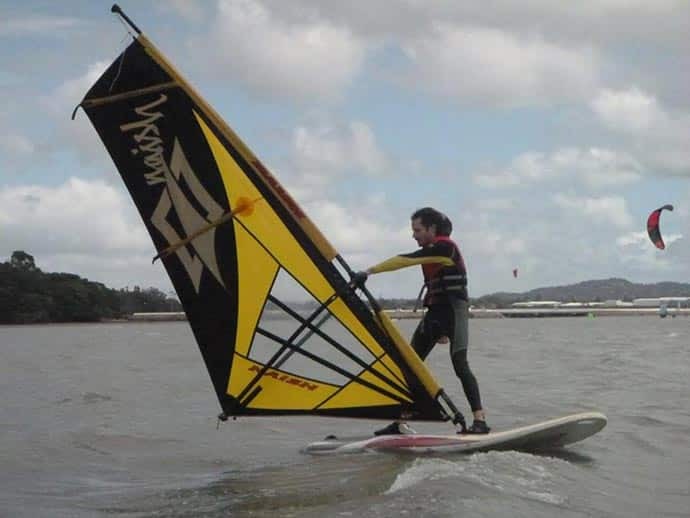 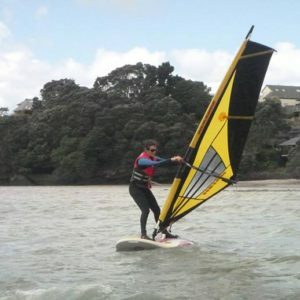 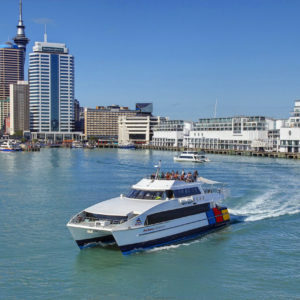 Windsurfing course – Auckland – Beginners Taster – 1 x 90 min session – 1 person – Not just for teenagers, suitable for all ages – Beginners Taster Session – Single 90minute session covering the basics – You’ll be sailing and turning after the first hour! 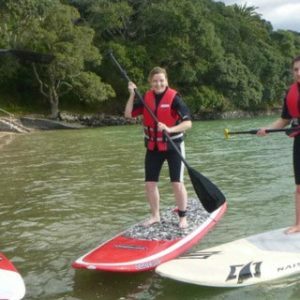 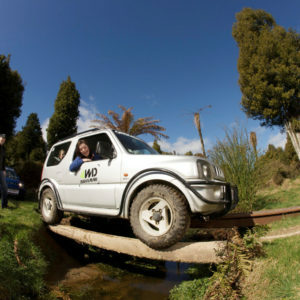 Includes simulator and full water session, all equipment provided including wetsuit, shoes, buoyancy aid (if required) as well as full use of support boat. 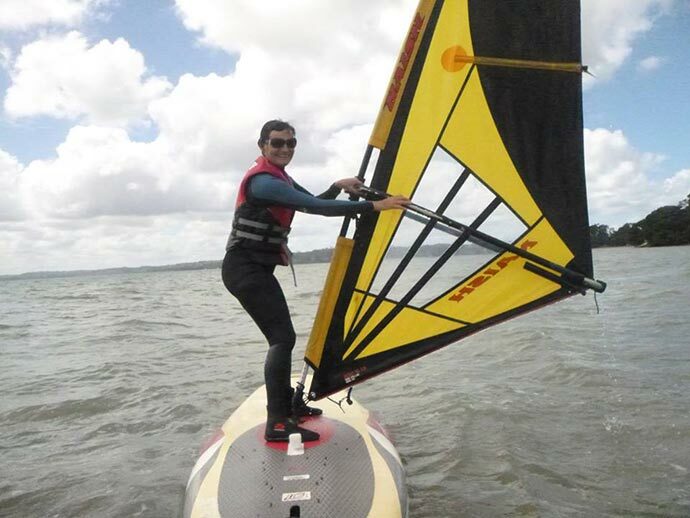 Catch the wind in your sail and feel the thrill of speed at your fingertips. 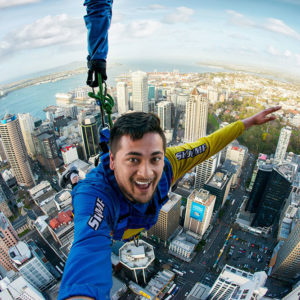 You’ll be hooked!